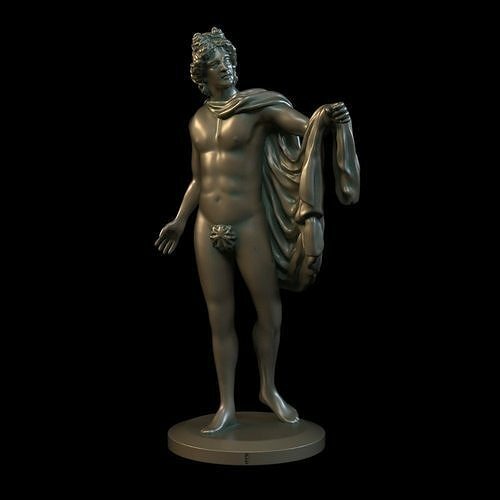 The detailed 3D model of Appllo sculpture. Preview rendering VRay 2 at 3ds Max 2016 Open the file as the source file, open and use it. 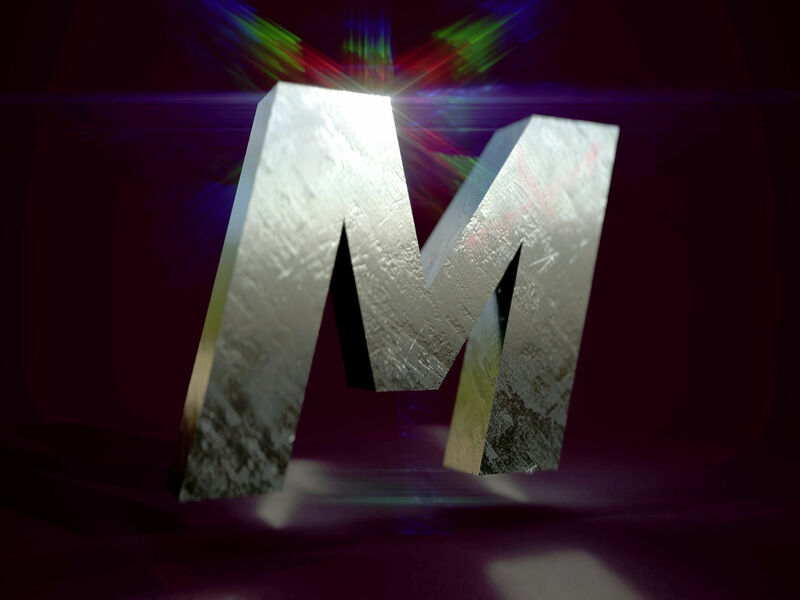 File formats include OBJ and 3DMAX More beautiful models, please pay attention to my home page, thank you.